From focused radio waves and trained eagles to high-powered net launchers, law enforcement, military and security firms around the globe are actively exploring all sorts of ways to deal with rogue consumer drones. Some methods, however, may fall into the category of overkill. General David Perkins, Commander of the US Army Training and Doctrine Command, revealed during a recent military symposium that a “close ally” dealing with an adversary using a quadcopter drone opted to shoot it down with a Patriot missile. 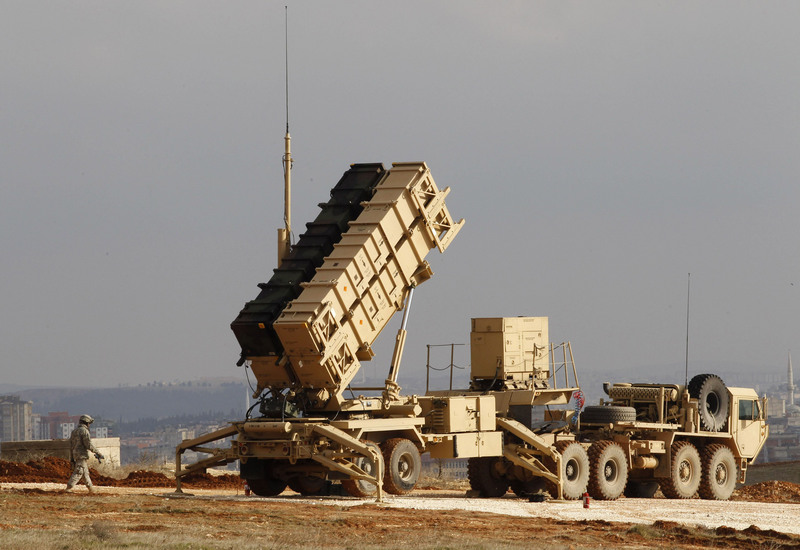 Used by the US and others, the MIM-104 Patriot is a surface-to-air missile that costs around $3 million each. They’re typically used to shoot down full-sized aircraft and ballistic missiles, not small consumer drones that cost a couple hundred bucks each. As the BBC explains, however, the method may not be as moronic as it initially seems. Recent reports claim that some groups are arming consumer drones with weapons and using them against security forces. By using a Patriot missile, you’re absolutely obliterating the drone and its payload, thus potentially saving lives in the process. Knowing that, it makes a bit more sense to see why someone would essentially blow $3 million to dismantle a cheap drone although as Perkins reiterates, the economics behind it aren’t great. In fact, the general said that if he is the enemy, he’d get on eBay and buy as many cheap drones as possible and use them to eat up the adversaries’ supply of Patriot missiles.